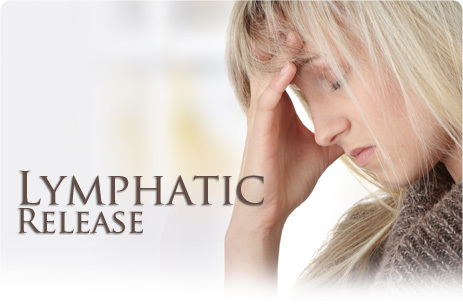 The lymphatic system is an extensive network of pathways that circulates throughout the body, transports muscle building protein, and helps detoxify the joints. Clinical evaluation of the lymphatic system often reveals points of restriction and reduced circulation leading to chronic pain and joint dysfunction. The lymphatic system is an integral fluid exchange between organs of digestion, detoxification, and your body’s muscles. Digestion imbalance, inflammation and poor bowel elimination are the leading cause of many muscle problems including sudden pain without injury, headaches, and sciatica. The lymphatic systems and nodes are located throughout the body and often accompany joint pain, specifically the wrist, shoulder and knee joints.